Carpenter service in chennai, carpenter in Chennai, Building renovation contractor in Chennai, Civil contractor in Chennai, Home repair in Chennai, Remodeling contractor in Chennai, Home remodeling contractors in Chennai, Home cleaning Services in Chennai, building management service in Chennai, home management Contractor in Chennai, House management Contractor in Chennai, House maintenance contractor in Chennai, Building maintenance Contractor in Chennai, Tamilnadu, India. Have you been on the lookout for a reliable electrician or plumber or a carpenter to attend to a few repairs at home? Getting skilled people who can be relied upon is difficult at times. Service Square has reliable electricians, plumbers and carpenters to attend to minor and major jobs. 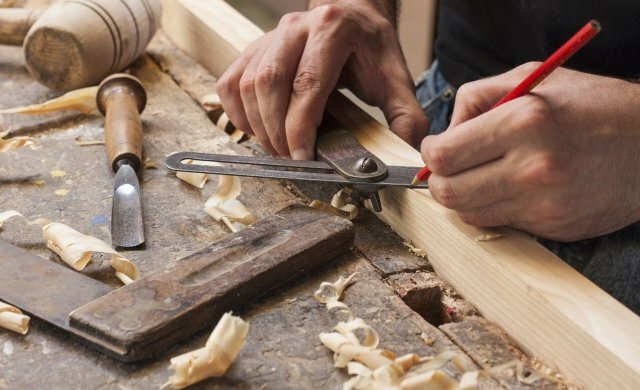 The Service of this week relates to Electrical, Plumbing and Carpentry Works. You can depend on the team from Service Square to handle almost any Maintenance problems at your home.